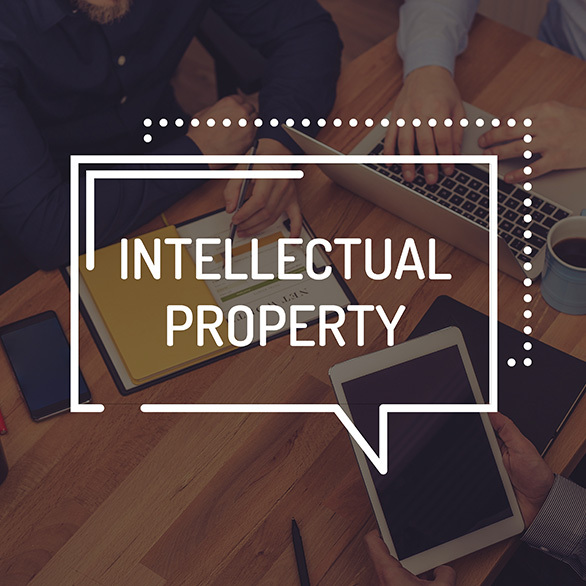 Often considered as the most valuable asset of one’s business, securing Intellectual property gives business owners peace of mind to create and discover without the fear that their initiative could be threatened. In the process of becoming an ICT and financial services hub, Malta has made sure that its intellectual property legal framework is a solid one. Maltese Intellectual Property laws encompass the Trademarks Act, Patents and Designs Act, Copyright Act and Intellectual Property Rights. Whilst Malta’s intellectual property law protects mainly technology and software related issues, we seek to also assist our clients with the registration of trademarks, patents and industrial designs.